Extend the power of Sales Cloud. Extend the power of Service Cloud. Explore the power of the Salesforce Platform. Discover how (RED) and the Global Fund partner with brands to fight AIDS. See how Schneider Electricâ€™s global team delivers one seamless customer experience. 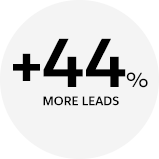 The world’s #1 CRM solution for small business — priced just for you *. Sign up for this exclusive startup offer. * Enter promo code "CRM". Please agree to the promotional terms. I’ve read and agree to the promotional terms. Discount available only for Sales Cloud Lightning Professional Edition. Offer available only for new Sales Cloud customers in the U.S. and Canada. Discount applied toward total aggregate subscription fees for up to three (3) user licenses. Offer expires 11/30/17 and is subject to change without notice. Offer may not be combined with any other offer. Restrictions apply. Succeed at every step, and grow with Salesforce. 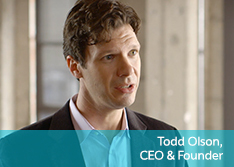 Salesforce is committed to helping startups like you to grow faster than ever before. By putting the power of the cloud to work for you, Salesforce lets you manage sales, marketing, and customer service all in one place — without a huge sales, service, marketing, or IT staff. Watch the demo to learn more. 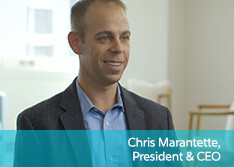 See how successful small businesses drive their growth using Salesforce. 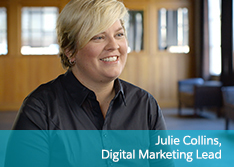 Learn how Echo Engineering used marketing automation to drive new revenue. 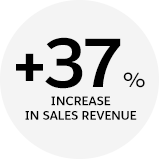 Learn how Pendo drives growth through a repeatable sales process. Learn how The FruitGuys turns customer service into a competitive advantage. 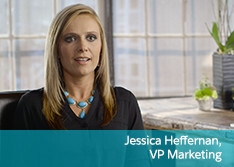 Learn how NetRush grows its whole business with Salesforce.